Amenities in this subdivision include a gated community, swimming pool, club house, and tennis court. 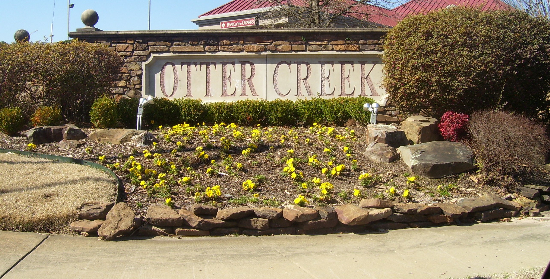 Click Here for information on the Otter Creek Neighborhood. Location is the keyword for this subdivision in the heart of West Little Rock. Click Here for information on the Cherry Creek Neighborhood. Nature is the theme of this newer neighborhood located in the West Little Rock area. Amenities include a pool & club house, tennis courts, hiking trails, playground, and park/picnic areas. 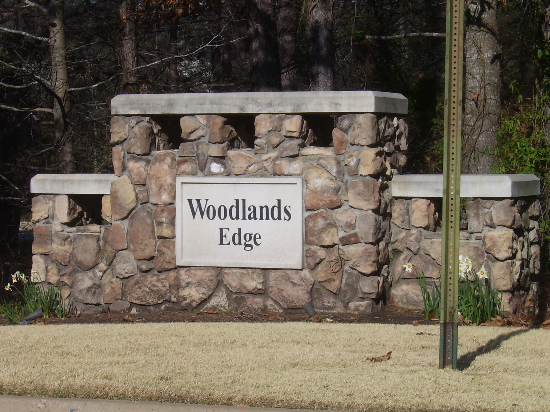 Click Here for information on the Woodlands Edge Community.